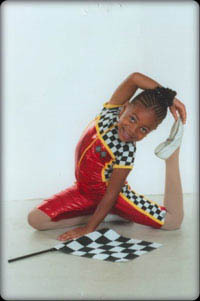 Our goal is to encourage and inspire the students to strive for excellence while having fun. 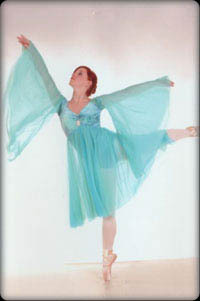 Viki Lynn's School of Dance opened its doors in the summer of 1966. 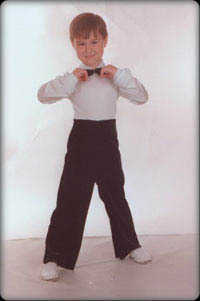 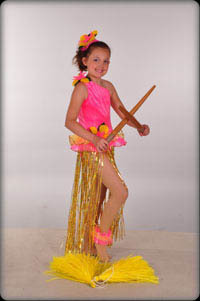 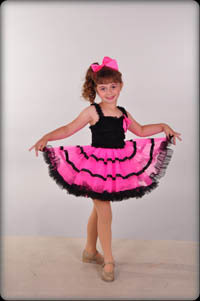 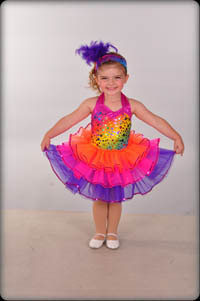 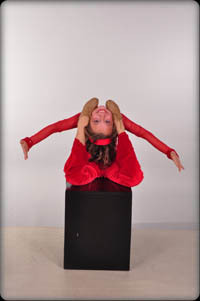 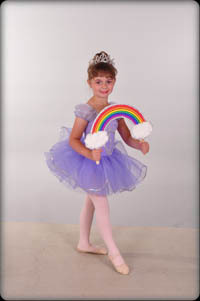 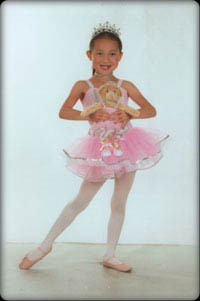 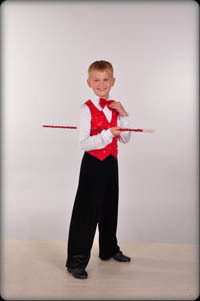 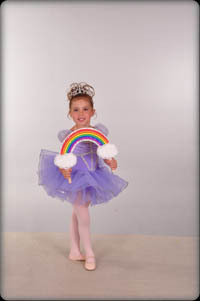 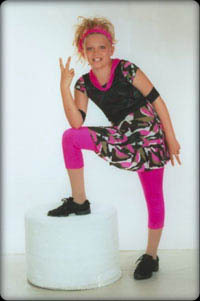 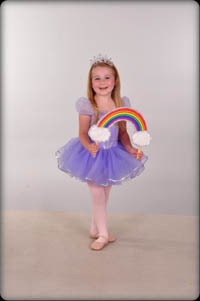 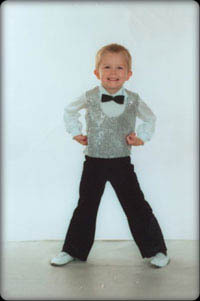 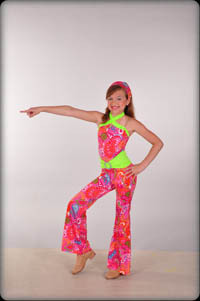 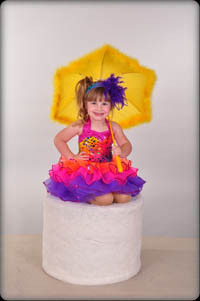 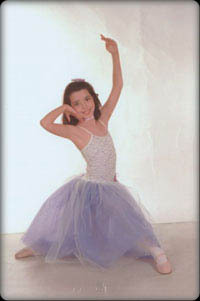 The school offers classes in Kinderdance, Hip Hop, Ballet, Tap, Jazz, Gymnastics/Acrobatics, and Tahitian/Hawaiian. 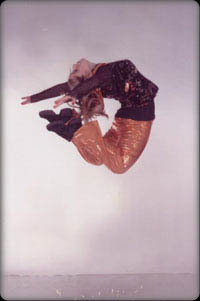 The studio is located at 611 Spinning Road (Spin Kemp Shopping Center). 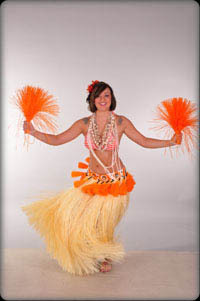 Our phone number is (937) 254-5770. 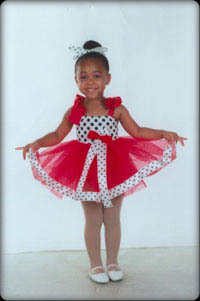 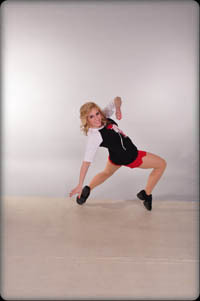 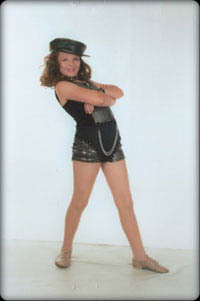 This Dayton / Riverside dance studio is located just minutes from WPAFB, BEAVERCREEK, FAIRBORN, and KETTERING. 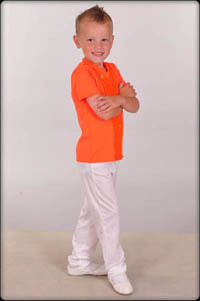 A very short drive from FOREST RIDGE.